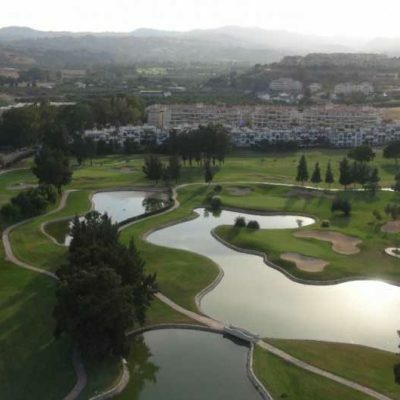 The Marbella Golf and Country Club is located just five minutes drive from Marbella next to Santa Clara Golf and within 20 minutes from a number of other top Costa del Sol golf courses. 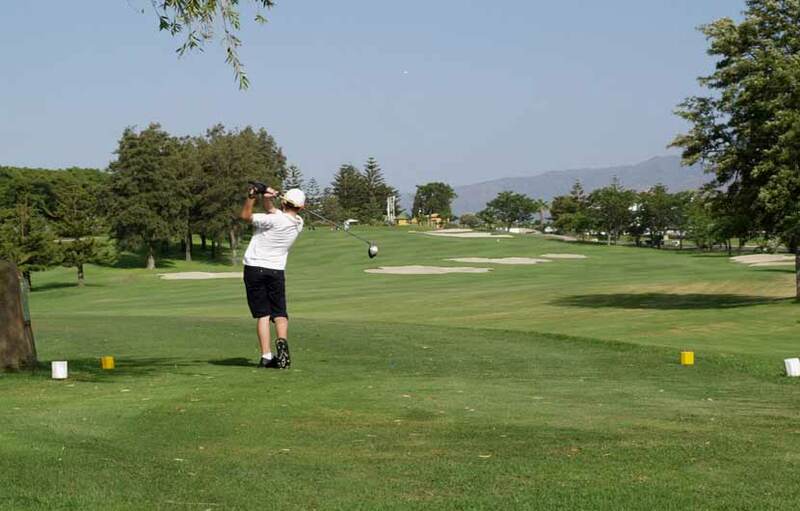 Marbella Golf & Country Club tends to feature highly on the golf holiday itineraries of many a golfing groups due to its history and location close to Marbella. 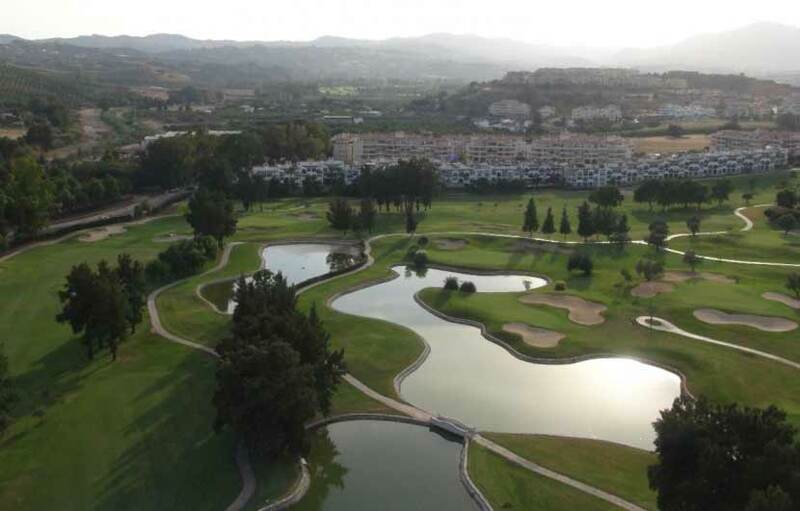 This course is not to be confused with the Marbella Club Golf Resort which is located some distance from here and by doing so you will probably miss your tee off times. Marbella G&C lays to the east of Marbella just two a 5 minute drive from Marbella. If there ever was a round of two half’s then Marbella Golf and Country really does offer that. The front nine is tighter, has more hills and is comparatively a difficult front nine. The back nine is completely different with wider fairways and quite flat in places. 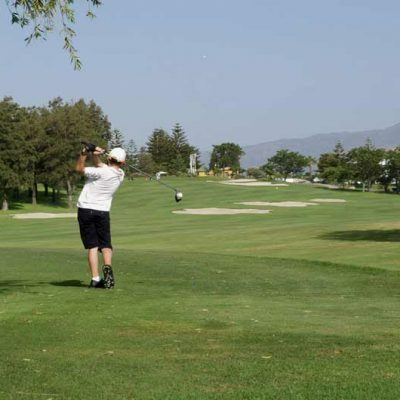 This well established course was designed by popular course creator Robert Trent Jones and is a championship 18 hole course 6.000 mts long Par 72 and has an impressive layout which challenges players of all levels alike. 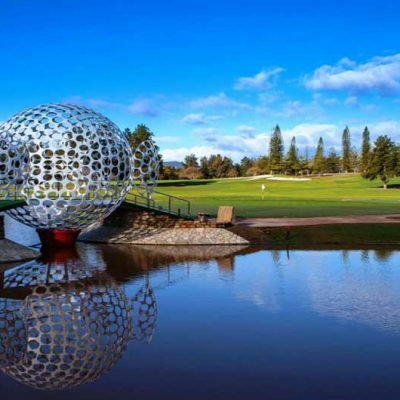 There are numerous cleverly placed bunkers and lakes which will have to be successfully negotiated if you are to achieve a decent score. 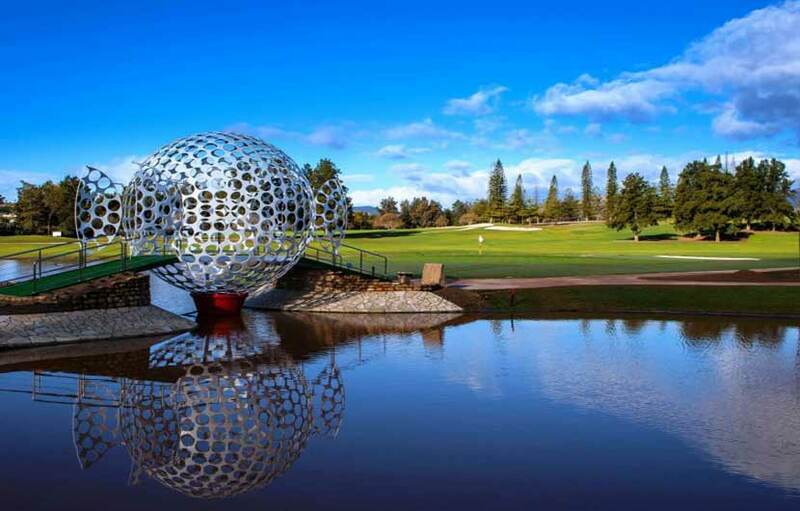 The course blends in perfectly with the lush natural surroundings which include rolling green hills and olive trees, and is a joy to play.